In our previous article published in November 2016, Friends and Relatives in Prison, we reported the Court of Appeal decision in HKSAR-v-Thomas Wan & Ors (HCMA700/2103). That decision was overturned by the Court of Final Appeal on 14th May 2018. The decision can be found here: HKSAR v WAN THOMAS (溫皓竣) (D1) FACC Nos 6 and 7 of 2017. 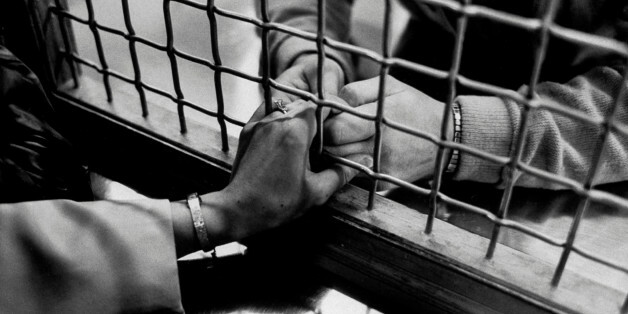 In this judgement, the court considered the questions of (i) whether under the Prison Rules visits to prisoners are limited to their relatives and friends, and (ii) if so, whether under the visiting regime a prisoner’s friends are limited only to those persons who are personal acquaintances and known to him so that, absent special authority, visits by strangers or persons he has not previously met are excluded in all cases and regardless of the purpose of the visit. It was held that a wider definition should be given to the word “friends” to include persons in the position of the appellants. The appellants’ appeals were allowed and their convictions were quashed.